If you are looking for a half day program for your beginning campers. F.I.T.S. is the place to be! Age appropriate activities providing ample exploration of what camping is all about. For these little wanderers there is a quiet siesta time for literacy. All campers must be able to use the bathrooms independent with minimal assistance as our camp does not have those capabilities. Hours: 9:00am- 12:00 pm for campers entering preschool in the fall. This half day program introduces campers to their first camping experience. 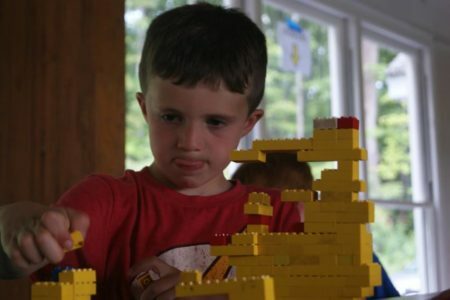 Hours: 9:00am-4:00pm for campers in preschool but not entering K. The half day and full day program are both available for campers who are 4 but are not entering K. This program provides campers a structured schedule allowing for exploration of the 80 acres of land. Campers will take part in afternoon swim lessons and enjoy a quiet time following lunch!